BenQ ScreenBar Plus e-Reading Review - The Most Advanced Desk Lamp Ever? 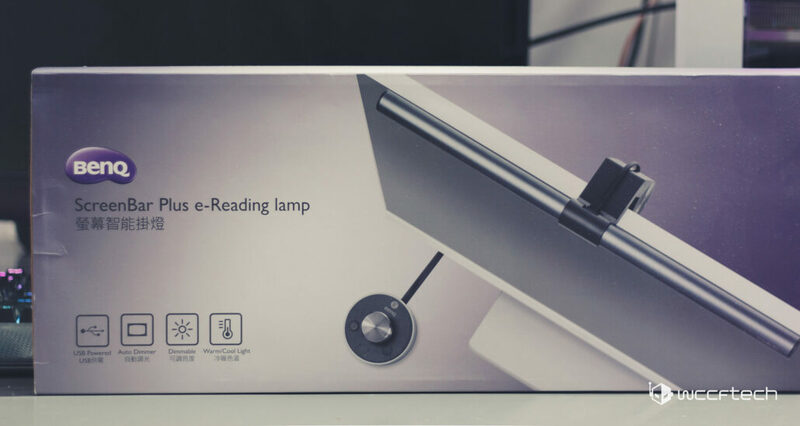 BenQ ScreenBar Plus e-Reading Review – The Most Advanced Desk Lamp Ever? When BenQ told me they were sending over their new and improved light bar to review, I wasn’t sure what to expect and after using it for a week or so, I can confidently say while I am still not a 100% certain I understand its value proposition, I can say that it makes for a superb lamp. 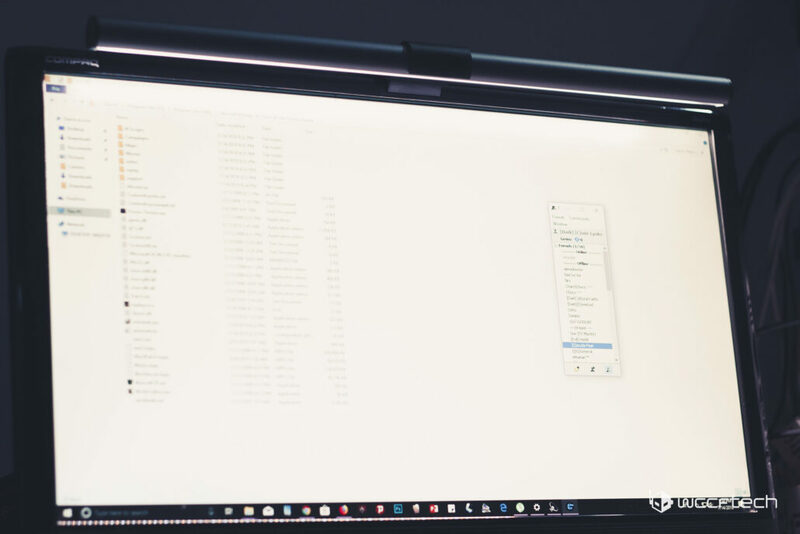 That said, the BenQ ScreenBar Plus e-Reading light bar does exactly what its advertised to do, better than most of the competition (as far as I am aware) and features some great build quality and specifications. This is our official review of this curious little product. 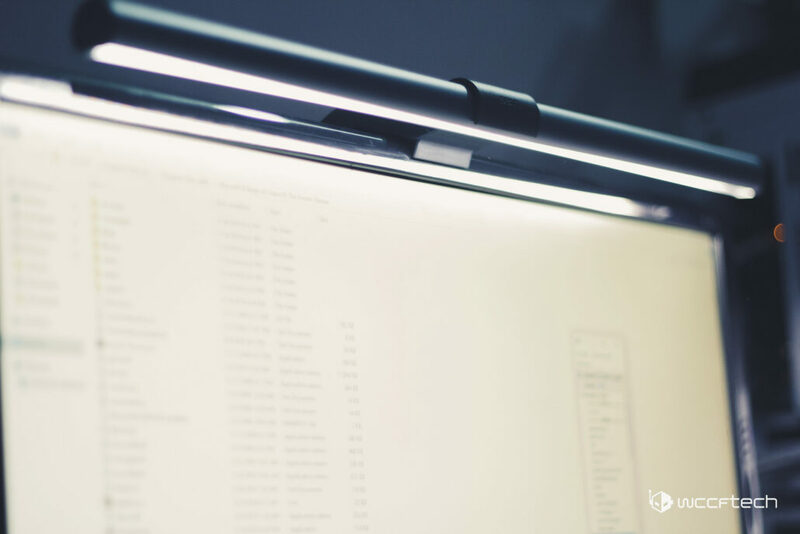 The BenqQ ScreenBar Plus e-Reading lamp is essentially a high quality LED strip that is designed to sit on top of your monitor. 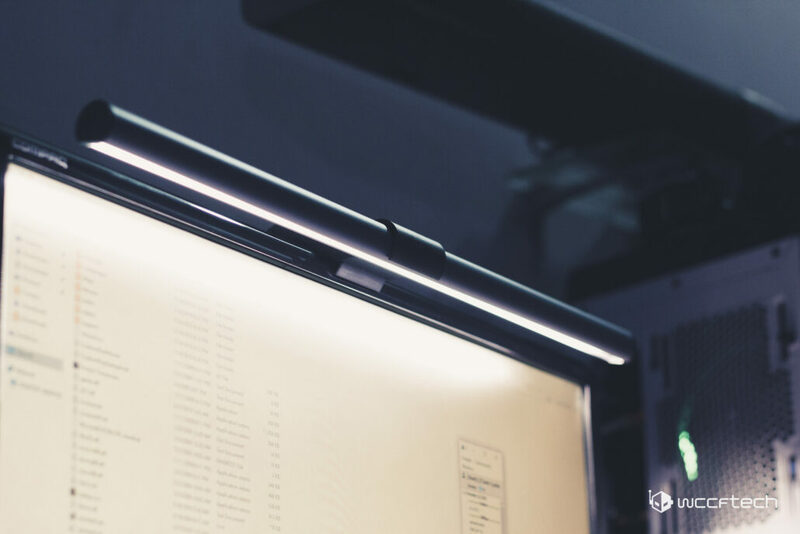 Featuring reflectors which limit the spectrum of the light to a very tight beam it is designed to eliminate the glare coming off your screen and also improve the contrast and colors of the panel while fully illuminating your desk to a cozy 500 lumens. 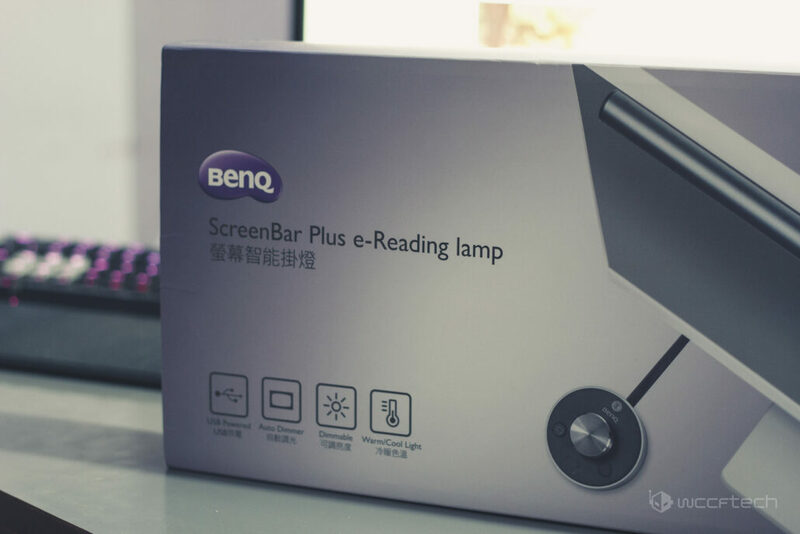 The BenQ ScreenBar Plus e-Reading lamp arrives in a premium packaging in a box fit for a keyboard. 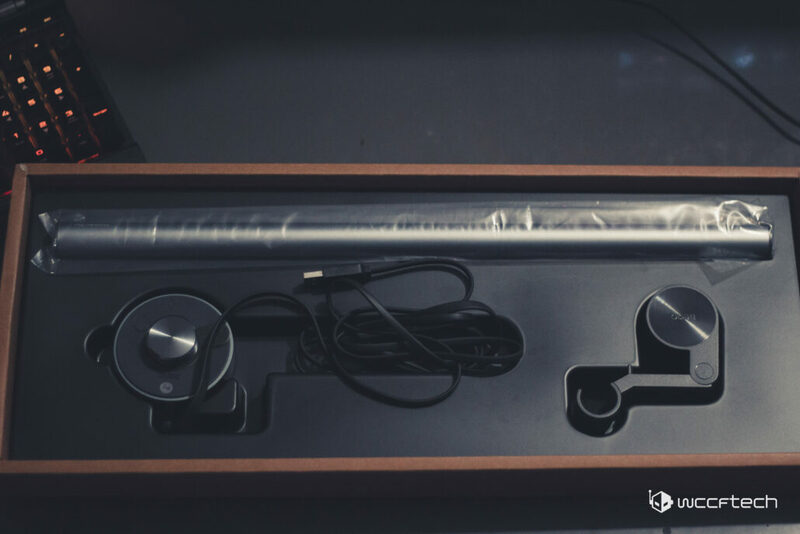 The unboxing experience is clearly meant for the high-end market and the design and materials used in construction are equally sturdy and of a high quality. 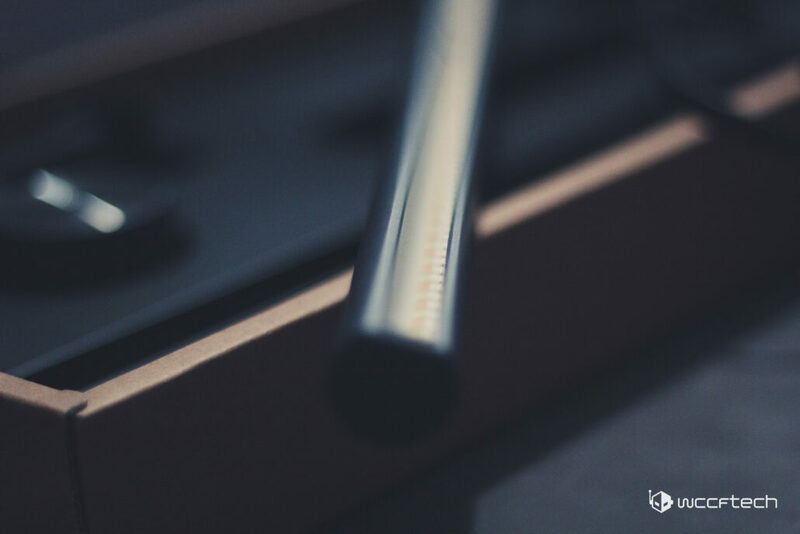 The bar itself is sleek and stylish and can easily perch on most modern LCD displays. 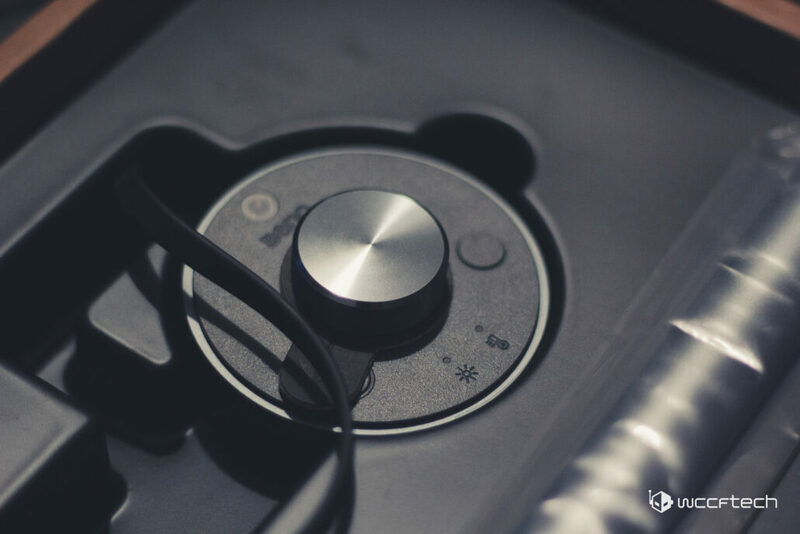 Setting it up isn’t too much of a hassle, you just need to remove the electric sticker from the controller and plug it into the PC. The light color temperature is controllable from 2700k all the way up to 6500k. 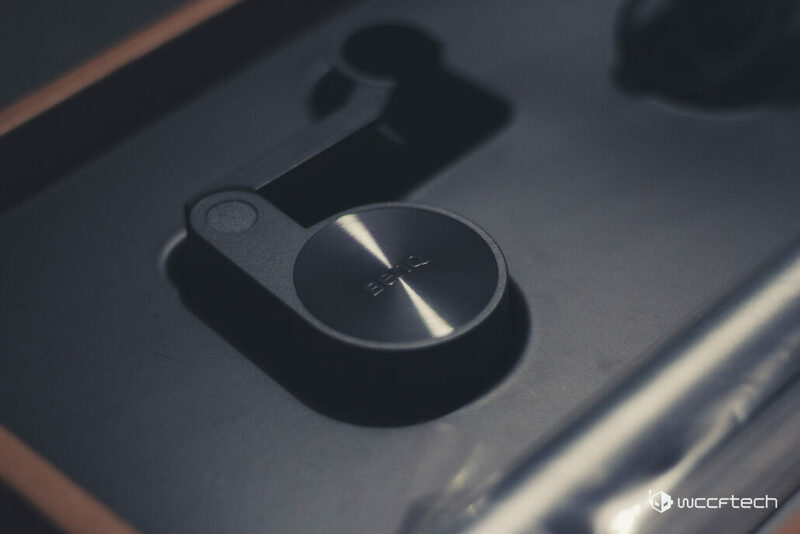 The auto-dimming feature uses the light sensor located on the controller to dynamically adjust the lighting intensity depending on the ambient light (from 300 lumens to 500 lumens). I have to say, if you have a wood or grain textured table, the BenQ ScreenBar will make it look absolutely gorgeous. 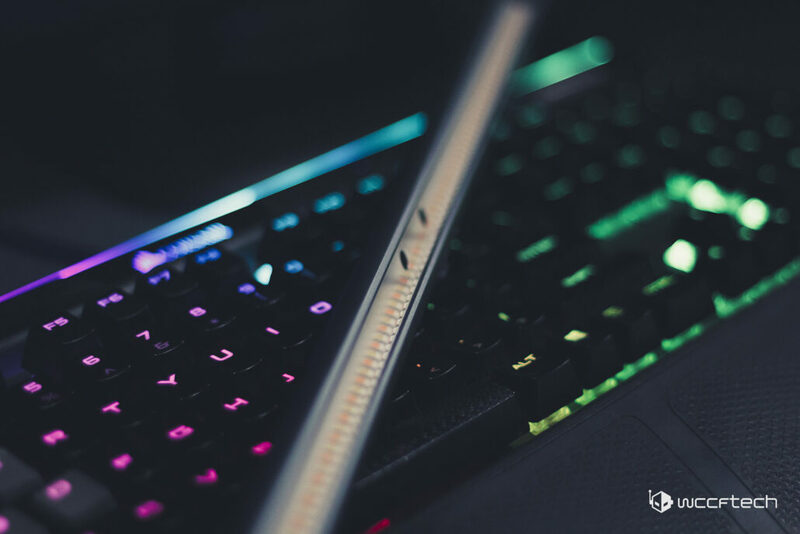 That said, any specs of dust on your peripherals will become glaringly visible as well. So if you want this fancy looking bar, you better not slack off when it comes to desk cleaning. Unlike a traditional desk lamp, the reflectors in the strip will make sure that not even an iota of light from the bar ends up on your screen to cause any kind of glare. 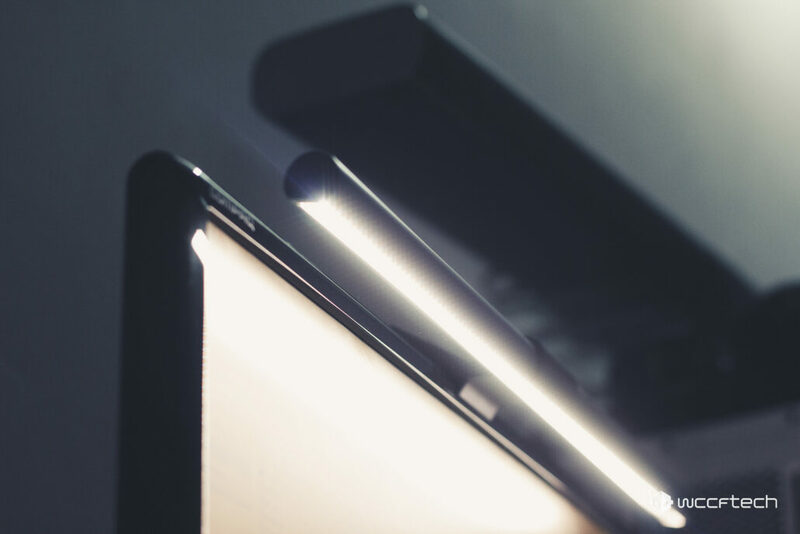 The desk will be lit evenly at a standard 500 lumens – which is apparently the most optimal lightning intensity for office desks. You can control the color temperature of the light bar and the light bar will always auto-dim depending on your ambient light conditions. In other words, this is high-end office stuff that will make fancy offices (or home offices) look better than ever. So the question then becomes, does this lamp justify the huge $129 price tag? Well, that depends entirely on what kind of budget you have and what utility you will derive from this. If you are a tech youtube that wants to show off his desk or are someone who has a home office, this is well worth the price tag. But if you are a casual PC gamer than the $129 price tag isn’t really justified for you and to be completely fair to BenQ this isn’t really a product that is targetted to you then. 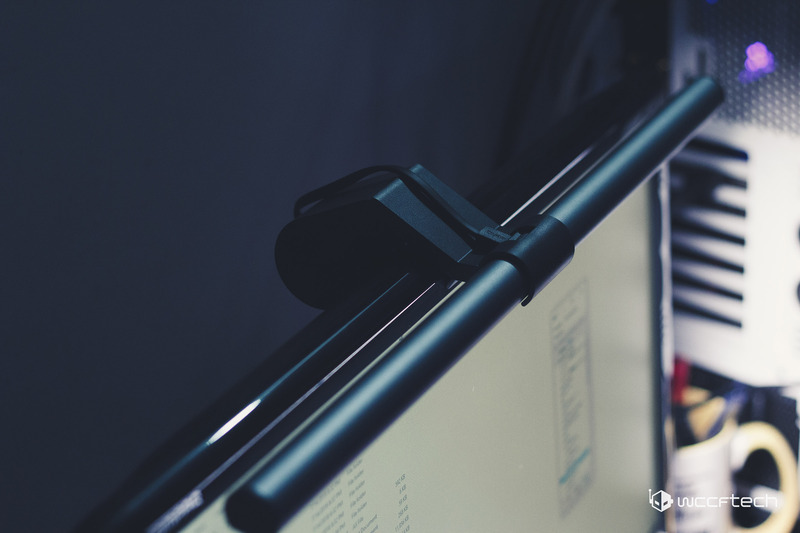 In the week that I have used the ScreenBar it has proven to be exceptionally reliable in terms of the lighting controls and adjustment – in fact, this might actually be a great face lightning tool to use for streamers and YouTubers – something that BenQ probably did not think of at all but would make for a great use case. The color temperature controls and ambient light adjustment would ensure natural light evenly across the face. An outstanding desk lamp with advanced light management features but with a huge price tag.